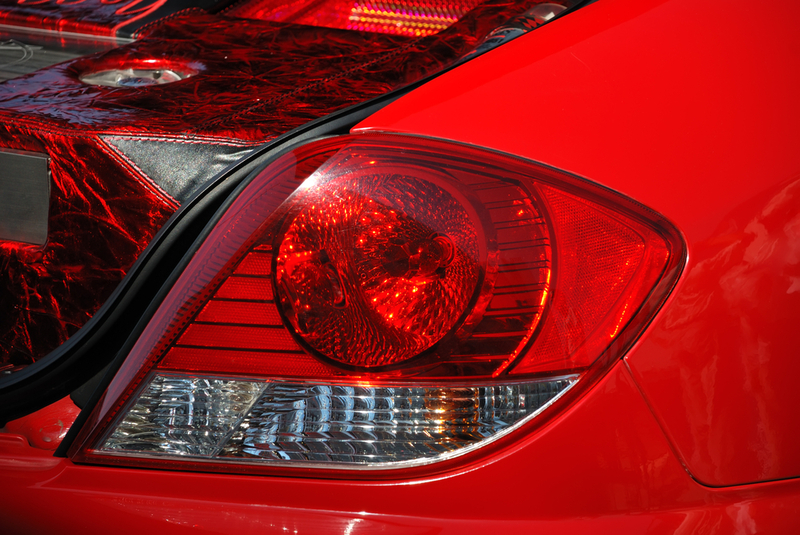 3C Test Ltd has become one of the leading Test Houses for the EMC Testing of Automotive Lighting Products for many of the world’s premier car manufacturers. We have recently built a number of bespoke fibre optically connected light sensors to improve the quality of the test result. It means that we can monitor using a combination of the lamp current and Lux variation over time which the human eye cannot detect. This has proved to be a more reliable method than using cameras alone and has now become the preferred method of monitoring by all the leading lamp manufacturers. As lamps develop, LED beam patterns are becoming more complex and the requirement to monitor more than one lamp at a time becomes more common. 3C Test are continuing to develop the monitoring of lamps for EMC purposes to ensure we continue to provide the most effective solutions.